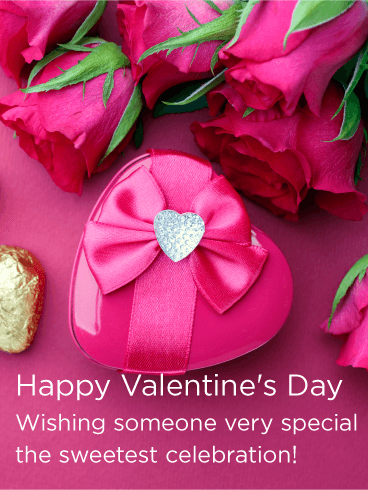 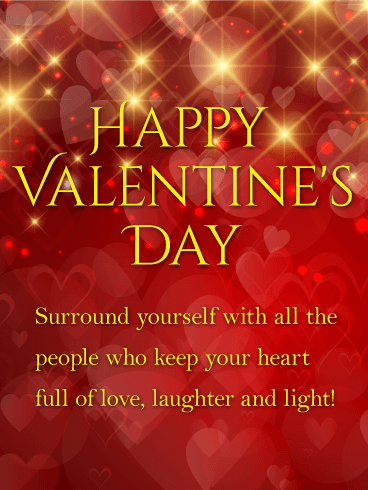 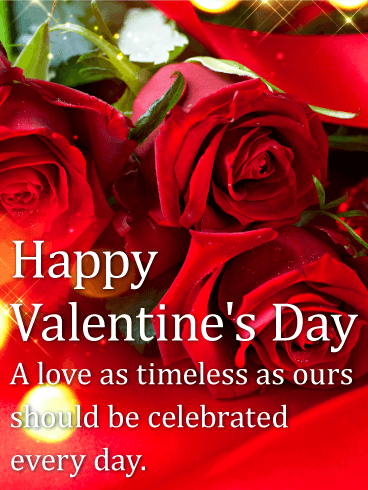 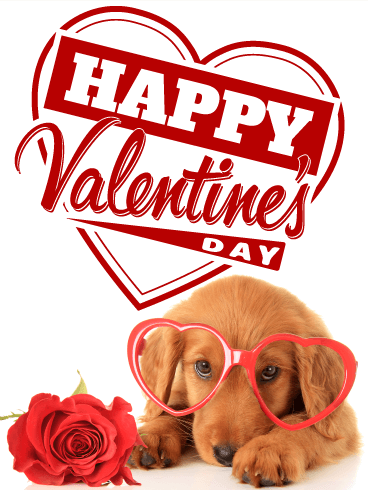 Happy Valentine's Day - Wishing someone very special the sweetest celebration! 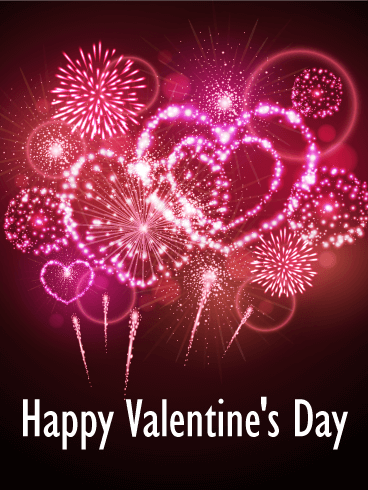 Sometimes love feels like butterflies and other times it feels like the biggest, brightest display of fireworks. 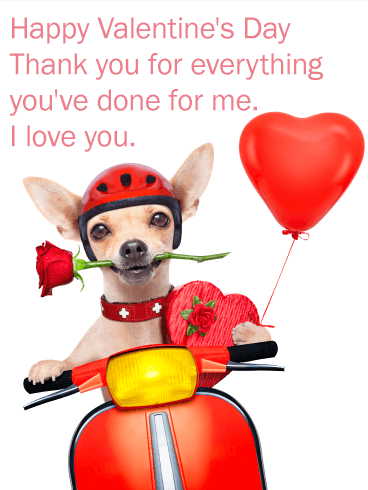 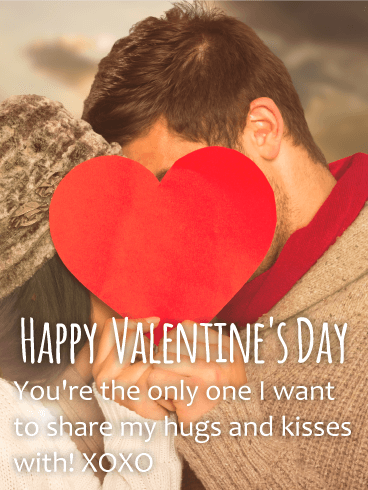 If this is how you feel about your partner this Valentine's Day, use this card to let them know! 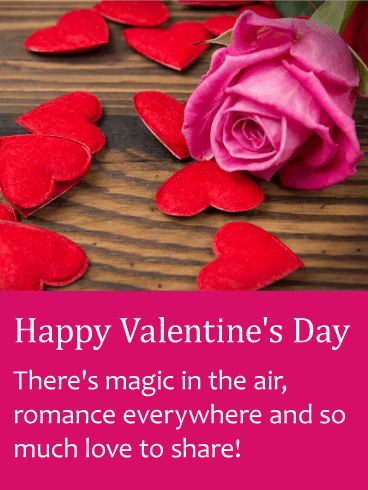 Then, keep the fireworks going by planning a romantic date for the rest of the day! 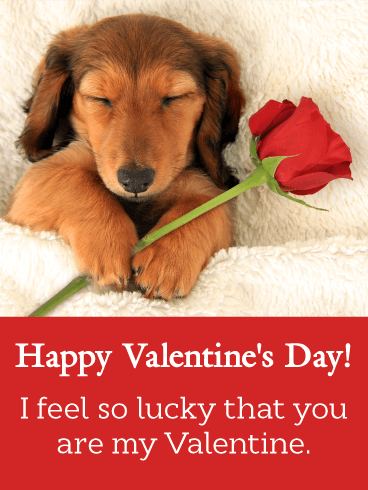 With this card-and-date combo, you are sure to have a Valentine's Day that is bursting with love! 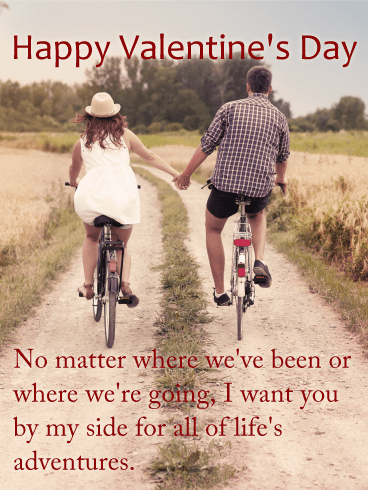 Do you ever look at your partner or spouse and think, "I am so lucky to be yours"? 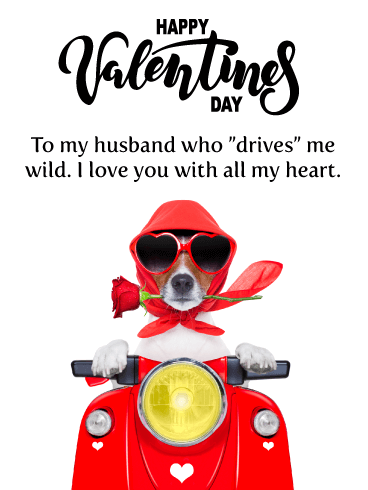 If your relationship makes you feel like the luckiest person alive, send this Valentine's Day card to your loved one today! 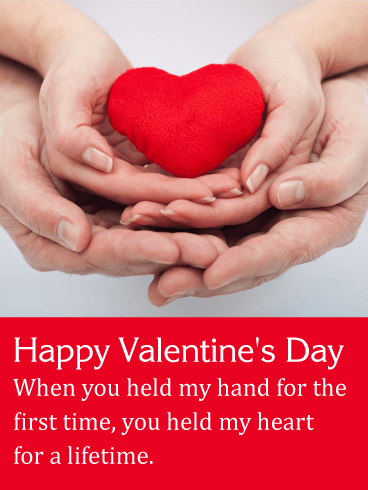 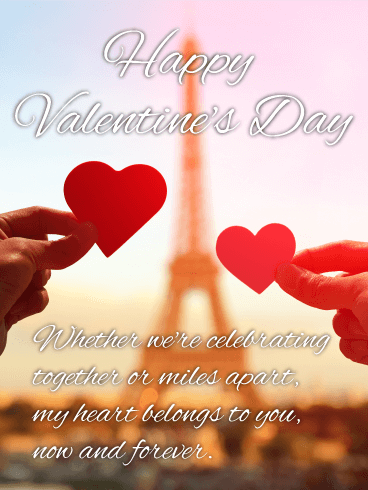 The sweet image and message will show that you are thinking of them during this romantic holiday and let them know how happy you are to be their Valentine, too!